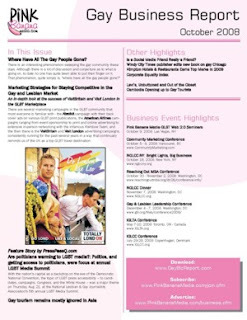 A monthly companion piece to the annual Gay Market Report, this monthly publication features select new articles from the Gay Market Report, as well as Current GLBT Business News relevant to companies targeting the GLBT community. 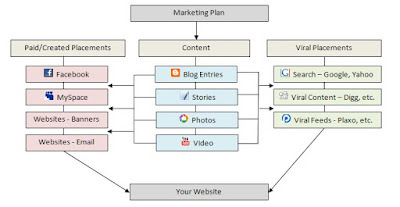 In addition, we're featuring a variety of company spotlights on unique companies in the GLBT space, as well as successful companies reaching the GLBT community. Are politicians warming to LGBT media? There is an interesting phenomenon sweeping the gay community these days. Although there is a lot of discussion and conjecture as to what is going on, to date no one has quite been able to put their finger on it.In addition, we're featuring a variety of company spotlights on unique companies in the GLBT space, as well as successful companies reaching the GLBT community.